Along with the headless mode, you can now send ephemeris emails to whoever you want. 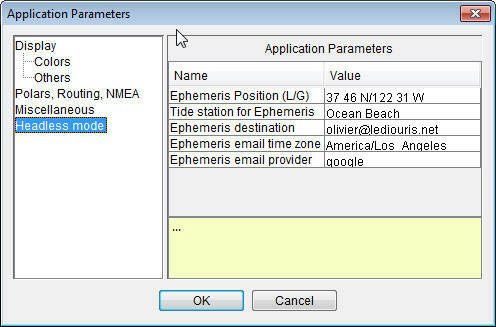 ephemeris.email.properties, this file must be in the all-scripts directory. The email provider mentionned in the preferences can be in this example yahoo, google, or oracle. This will generate the email displayed above every day at 5am local time. PS: The code is in github, see below for details.